After the big success of Ferry Maat’s Soulshow Top 100 we continue with Soulshow Classics Volume 1! 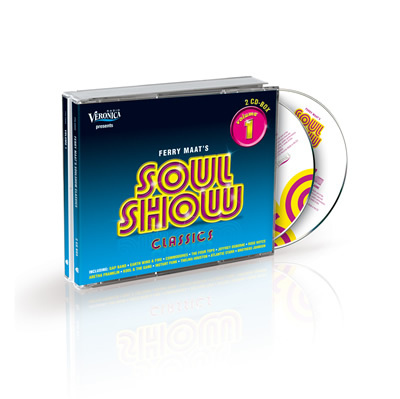 The first CD box was compiled by all listeners of the Radio show the Soulshow. This time Ferry Maat selected his 30 favourite classics. The songs he played so often in his show are on this 30 tracks compilation. 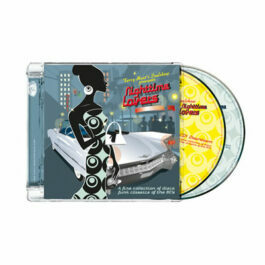 A must have for all late 70’s & 80’s disco – soul lovers!